Buy Me! 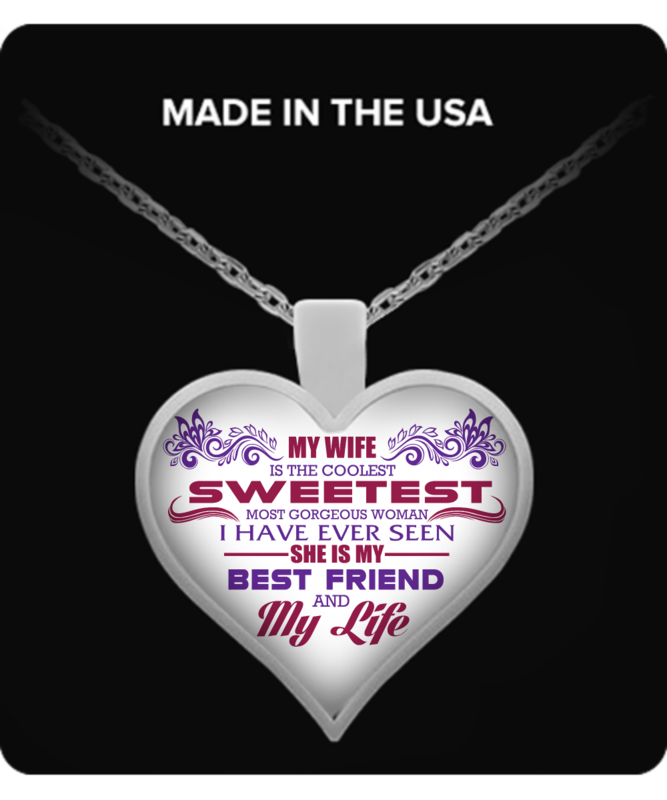 Show Your Love to Your Wife! Great product, item arrived on time....my wife loved it! Will definitely by products again. Remarkable work. She loved it. I have not received your product till yet. This email I wrote 28/11/2016 but your represntive not answer me. I am still waiting your compnay not given any email or answer of my order gb_7c8cd3ecf885df36 Date of order 30/11/2016. Tell me if you have any answer? The piece of jewelry is spot on to what i seen online great customer service, Will order from Gearbubble again. It was very nice. Did not look cheap or dinky.